Are you looking for the Elite mineral complex? Do you want to give your cells every nutrient available and get them in one of the purest forms possible? Empower your cells with vital minerals, nutrients, and electrolytes! Our cells are subjected to damage and pollutants EVERY DAY. Everything that enters your body, whether through food, air, or contact with your skin, reaches your cells. Over time, that means you can have a build-up of free radicals, and other harmful invaders throughout your body. Out of thousands of mineral complexes on the market today, what makes Cell Nurture superior? 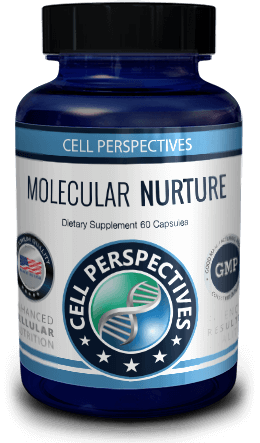 Cell Nurture is made from a naturally found complex rich in carboxylic compounds. These compounds are well known for their ability to bring rich nutrients into healthy cells, while simultaneously finding and drawing out the heavy metals and negative minerals that accumulate in the cells over time. Cell Nurture gives your cells what they require to continue producing energy. This energy is then used by the cells to function optimally and eliminate substances that make good cells go bad! Having good cells means more efficient delivery of oxygen throughout the body, reduced carbon dioxide, and improved cell oxidation (free radical damage). It takes nearly 40 years for our bodies to completely get rid of mercury, but we’re exposed constantly! 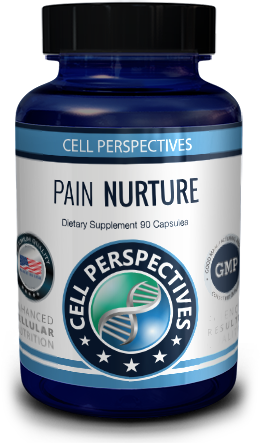 If you’re looking for the best way to produce and replicate good cells in the body, Cell Nurture is right for you! 100% Naturally occurring compounds found in nature!